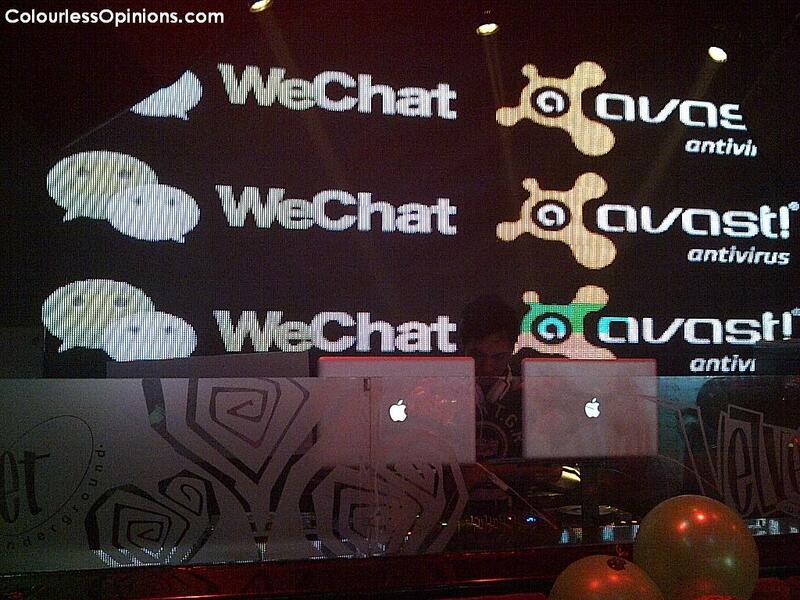 Last Wednesday (20 June) was the official launch of WeChat mobile social application & Avast! Pro Antivirus version 7 in Malaysia and a little party with the theme Glitz & Glam was held at Velvet Zouk KL to celebrate the proud occasion with the media, partners and local celebrities. I was there as one of the many invited bloggers in the presence of local celebrity Leng Yein, who was the emcee/host of the night, and hot female model, Felixia Yeap. It kicked off with a relevantly choreographed dance performance before the representatives of WeChat & Avast! gave their short speech. There was free flow of drinks throughout the event and dinner buffet was served soon after the representatives gave their speech. The attendees got to learn about both the products and also to make new friends immediately through the unique features of the social app, WeChat. The male & female attendee with the most friends added to their list on the app walked away with a pair of Beats by Dr. Dre headphones and Hello Kitty iPad merchandise each. Unlike most mobile communication applications today, WeChat has unique functions that allow strangers nearby and overseas connect & socialise with each other effectively and instantly. Users can use the Look Around feature to browse for the other users within a specific distance and talk to them. If you believe in destiny or fate, you may wanna try the Shake feature; it picks a random user who’s shaking their phone at the same time as you are. There’s a fun feature called Drift Bottle that lets users insert a message into a virtual bottle and throw it into the sea of WeChat. Users can pick up the randomly found bottles to read the message inside, keep it or throw it back to the sea. There’s also a Rock-Paper-Scissors mini-game integrated for the users to play with friends. This could be very useful when you’re having a hard time deciding who’s plan to go with for lunch or dinner. Avast! on the other hand is one of the world’s leading security program that protects computers from viruses. The new version 7 that was launched that day gives users faster information on the new and emerging threats from the Avast Cloud technology. It now also has new features such as Remote Assistance and Account that allows users to connect with another user to assist on any computer problems while looking at each other’s machine status real-time. 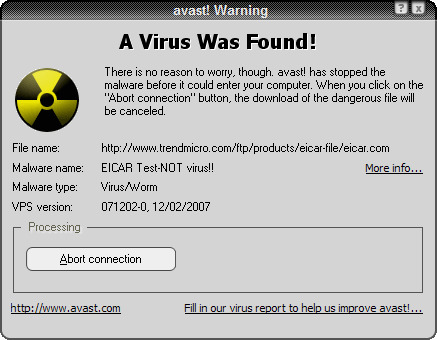 The retail price of avast! Pro Antivirus Home & Student Edition for one PC is only RM29.90. To download WeChat social app, go to wechatapp.com whereas for avast!, go to avast.com. Is the pr company from social centric? @Emily Yes, it is. Why?